Mombasa Governor Ali Hassan Joho has given his accusers a 24 hour- period to apologize to him or else he will take legal action. 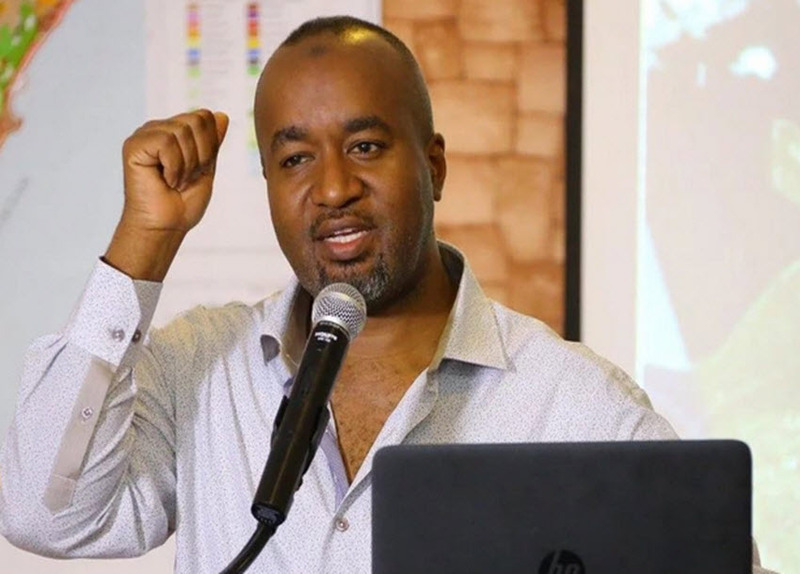 Governor Joho was accused by legislators Kimani Ichungwa (Kikuyu), Didmus Barasa (Kimilili), Oscar Sudi (Kapseret) and Stephen Sang’ (Nandi County Governor) of being a notorious drug lord linked to the Akasha brothers. The Jubilee MPs in question alleged that Governor Joho is a drug lord who uses his position to cover up his illegal businesses. Through his advocates Ochieng K and Company advocates, Joho says that the utterances were made with utmost malevolence, wickedness, were offensive and meant to inflict the greatest harm to his reputation. His lawyer, Ken Ochieng says that the remarks brought his client great prejudice and public ridicule. They have promised to take legal action if the accusers do not offer a public apology and take down all audio and video publications from various social media platforms. The lawyer cautioned that failure to admit liability, they will be forced to pursue legal action to seek compensation for damages caused. ODM legislator had earlier come to Joho’s defense, challenging that those who are accusing him should step forward with evidence.